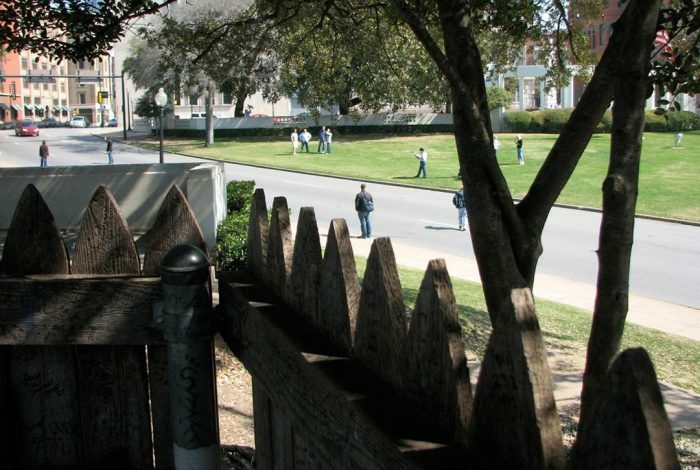 Here’s how they pulled off that particular trick, as reported by his granddaughter, Gayle Nix Jackson: With the cameras rolling, Nix had been asked where he thought the shots came from, and he pointed to the grassy knoll area. Someone immediately yelled “Cut! 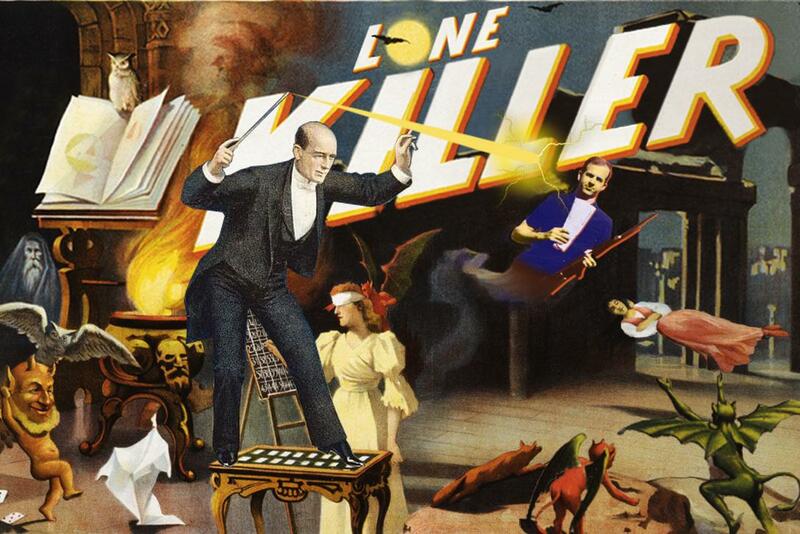 Cut!” Then he was asked — with the camera off — Where did we tell you the shots came from? And — with the cameras rolling again — he indicated the Depository Building, where Oswald allegedly fired from a window. End result: when asked where the shots came from — Nix appears to answer by indicating the Depository Building — although that is not what he said at all. 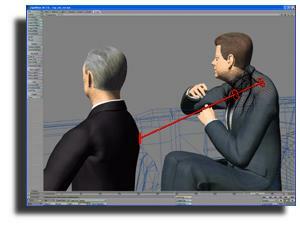 LEFT: Dale Myers’s portrayal of Kennedy’s posture. RIGHT: reality (a frame from a film taken by James Towner). The nearly horizontal white line going across the photo of Kennedy on the right is the top of the limousine window. By coincidence, it seems to follow the hypothetical path from the wound in Kennedy’s back to the wound in his throat. 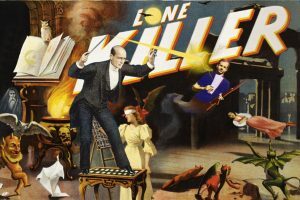 Related frontpage panorama photo credit: Poster for magician Kellar (c1894) Adapted by WhoWhatWhy from Strobridge Lith. Co. / Library of Congress.and Strobridge Lith. Co. / Library of Congress. There are 123 comments Our Comment Policy: Keep it civilized, keep it relevant, keep it clear, keep it short. Please do not post links or promotional material. We reserve the right to edit and to delete comments where necessary.